Samsung is a popular consumer electronics company. It is the leader of innovations in their industry, known for having the best performing technology when it comes to smartphones. With Big Apple Buddy’s personal shopping service, you can now buy the latest Samsung products direct from the USA anytime, anywhere. 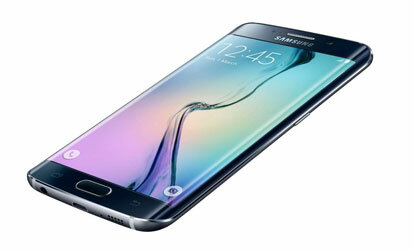 The stylish Samsung Galaxy S6 Edge, has a revolutionary curved screen, and is the next big thing in smartphones. The new display allows for edge lighting, information streaming and a night clock: all on the edge of your screen. With intuitive front and rear cameras, and a 120° wide-angle lens, the Samsung Galaxy S6 Edge allows you to capture every moment with exceptional clarity. 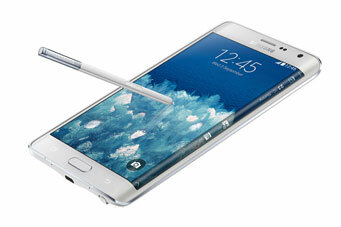 For an even bigger display, the latest Samsung Galaxy Note Edge is a crowd favourite. Armed with an enhanced S Pen for an improved digital handwriting experience, the Samsung Galaxy Note Edge is one of the most advanced phablets on the market. 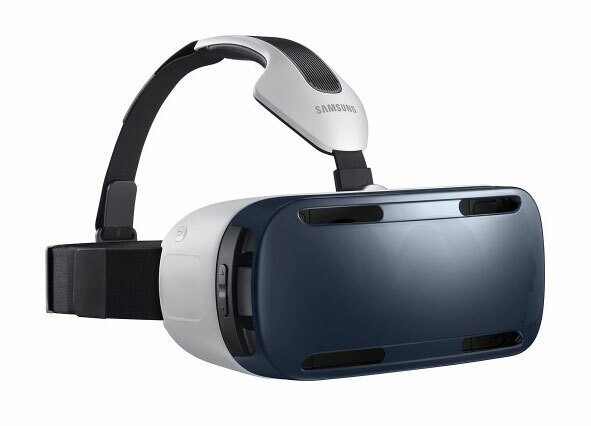 Samsung’s innovation however is best displayed in the Gear VR Innovator, which allows for an immersing 360° experience in games, videos, and images. Other Samsung gear includes the Samsung Gear S - their first network-connected wearable tech - and the Gear Fit activity tracker. Samsung stores are located worldwide, however only at the USA Samsung store will you find the full range of products. The only issue is that the USA Samsung Store does not currently offer international shipping. Big Apple Buddy, your personal shopper, can however help you buy and ship Samsung USA products to your doorstep, no matter where you are in the world. If you would like to buy from Samsung USA, simply let us know which items you would like to order (by filling out the form below) and we’ll get back to you with a free shipping quote within 24 hours!